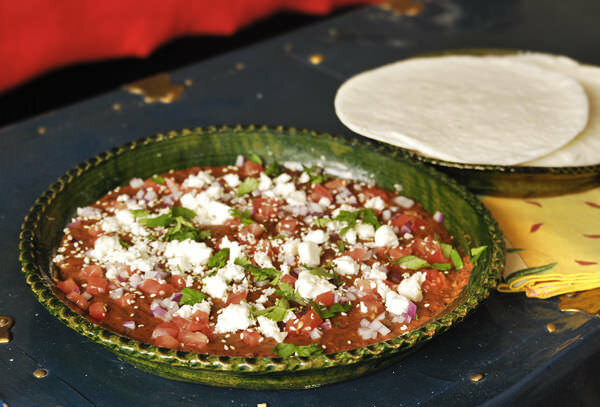 You can never go wrong with a good bean dip, especially when you add Pasilla de Oaxaca! 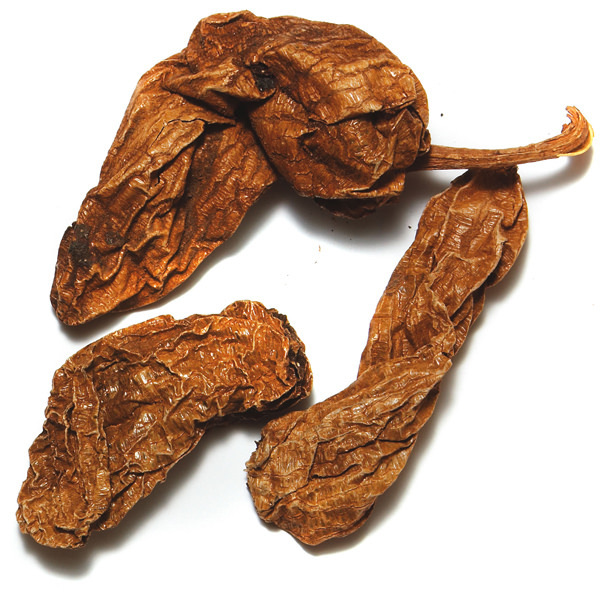 A beautiful fruity, slightly hot and smoky chile, that can be used in almost any recipe. 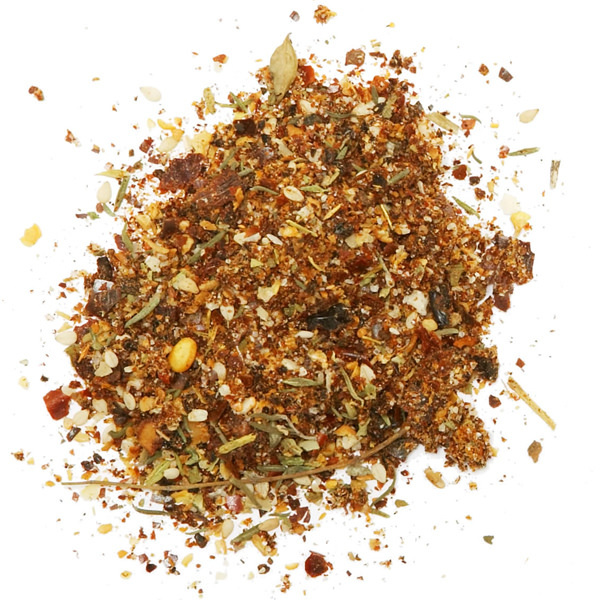 Here we incorporate it in our delicious bean dip along with other spices to make the perfect snack. 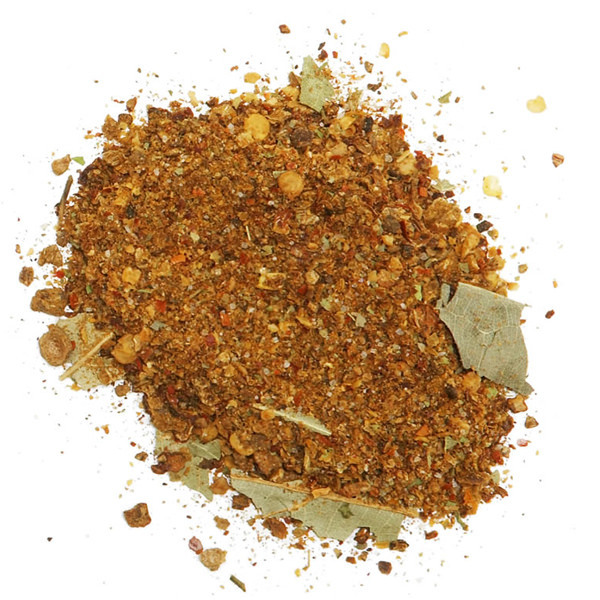 Place beans and their cooking liquid with garlic and spices in a food processor. Reduce to a smooth purée (2 minutes). Heat a large cast-iron pan on high heat. pour duck fat and then bean purée. Cook stirring constantly until a dip consistency is reached. Stir in cheddar and mix until melted. Pour dip in a large platter and spread evenly. Top with chopped tomato, onion and cilantro. Crumble queso fresco over platter, sprinkle sesame seeds. Serve with warm tortillas or corn chips. Top dip with a spoonfull of sour cream instead of queso fresco.